Gain expertise in the formulation and manufacture of cosmetic, fragrance and personal care products. Join an exciting and growing industry that offers creative and scientific careers and generates billions of pounds a year. This course introduces relevant aspects of chemistry, physiology and dermatology as well as the regulatory marketing and business framework for cosmetics. You’ll also be introduced to the principles of formulation, with an emphasis on those related to cosmetics. During the second year, you will undertake a more in-depth exploration of formulation, dermatology and professional practice in the cosmetic industry. This will include the importance of colour in these formulations and the differences between industrial and lab scale manufacture. The final year culminates in a science-led project that can be tailored to your interests. Through the project you will demonstrate your capacity to address a particular issue in a rigorous, research-enabled way. The project can be linked to your placement or other work experience, making it a useful way of catching the attention of potential employers. 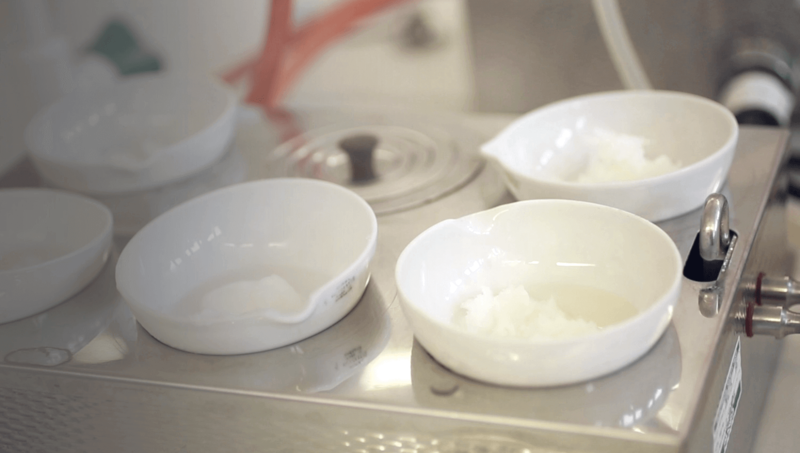 In year one you will become familiar with the range of raw materials, cosmetic formulations and formulation techniques in the cosmetics field. This will then feed into your year two modules where your knowledge and formulation skills will build up to the formulation and quality control of specific cosmetic products. In your final year you will study modules which involve the design of more challenging and sophisticated formulations, awareness of formulation protocols and the use of statistics in formulation design. During the course you will also become aware of the diverse global legislative and regulatory framework surrounding cosmetics and perfumes, and acquire fundamental knowledge of the physiology of the skin, eye, nail, oral cavity and hair, alongside the role of the endocrine system. A key aspect of your course is the development of your knowledge and understanding around the key themes of formulation, legislation, and physiology. Our state-of-the-art spectroscopic facility allows us to investigate the structures of raw materials and individual components in the cosmetic, fragrance and personal care formulations. We are equipped with Liquid Chromatography-Nuclear Magnetic Resonance and Mass Spectroscopy (LCNMR/ MS) platforms, low and high resolution mass spectrometry, nuclear magnetic resonance and elemental analysis equipment. Gain hands-on experience of a wide range of analytical techniques such as atomic absorption spectroscopy, UV and infra-red spectroscopy. Our highly technical apparatus will help you gain a better understanding of the effects of cosmetics on the skin. In addition to equipment for standard formulation processes, such as mixers and homogenisers, we also have highly sophisticated quality control test methods. These include rheology, thermal analysis (differential scanning calorimetry and hot stage microscopy), dynamic vapour sorption analysis, texture analysis, tests for powder flow, laser diffraction, photon correlation spectroscopy, SPF measurement, image analysis and laser confocal microscopy. 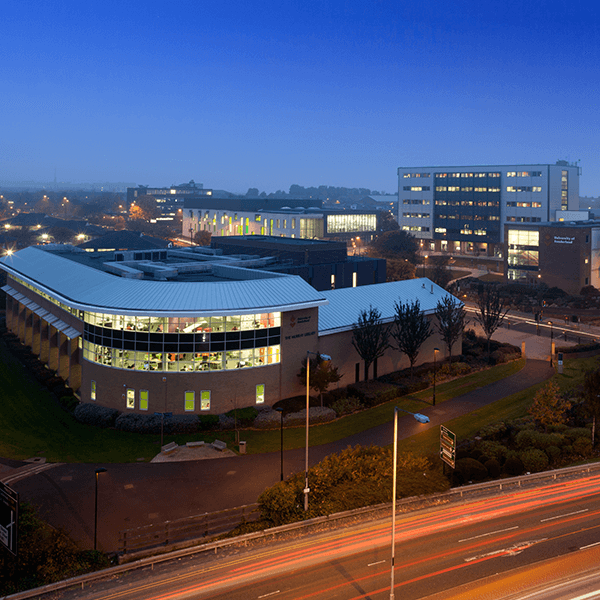 Sunderland's exceptional facilities include excellent laboratories and cutting-edge equipment thanks to a multi-million pound investment. This includes a human anatomy resource, a new state of the art clinical skills suite and bioscience laboratories and a patient simulation suite/theatre. As a Cosmetic Science graduate, you'll have a wide range of employment options in the cosmetic and related pharmaceutical industries. Cosmetic scientists can earn starting salaries of around £20,000, moving up to over £50,000 a year for senior chemist and R&D managerial roles. You could also explore positions in business, sales and marketing. With the sector thriving in the UK, cosmetic science is a great area to qualify in for those that want creative and diverse career options in science. Career opportunities include research and development, perfumery, marketing and product claims and media and TV.